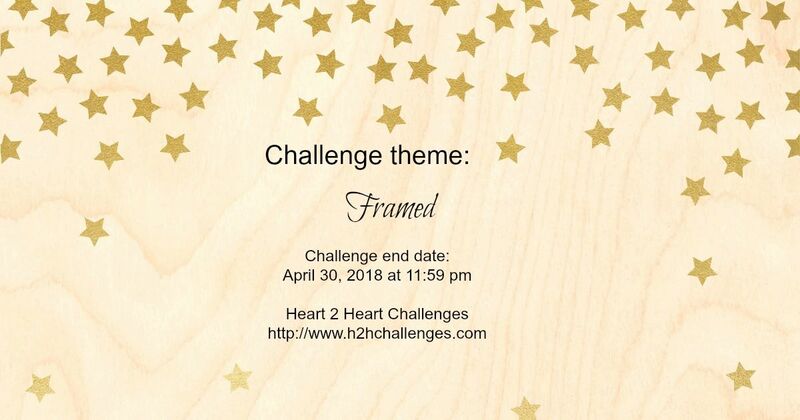 This week's H2H Challenge is FRAMED...I love this challenge because you're going to see so many takes on this...I have a feeling! 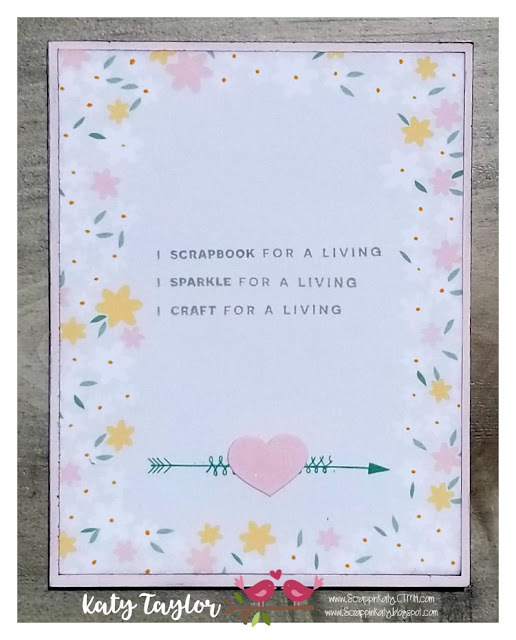 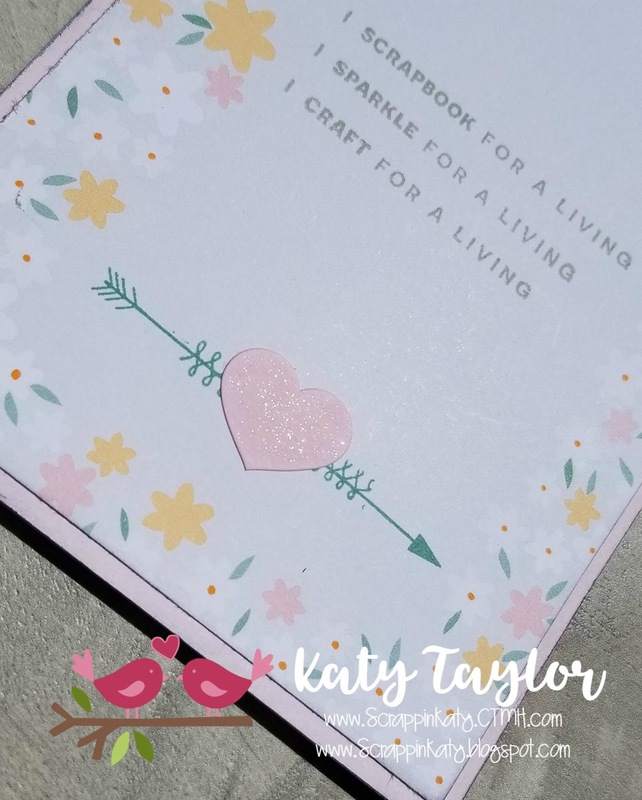 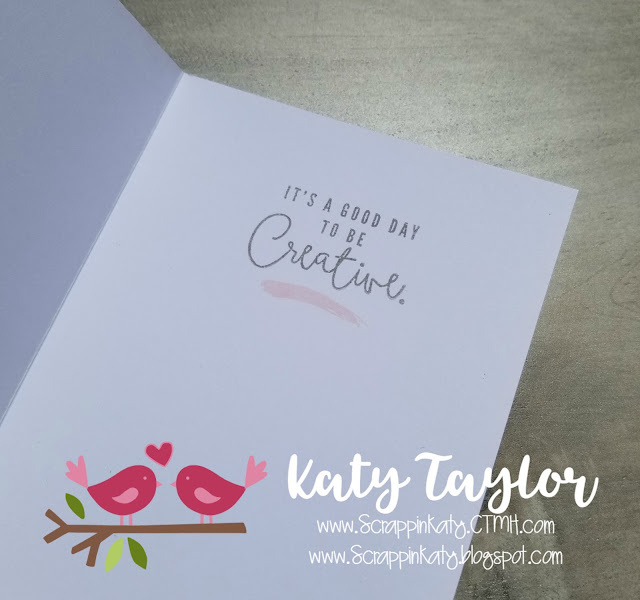 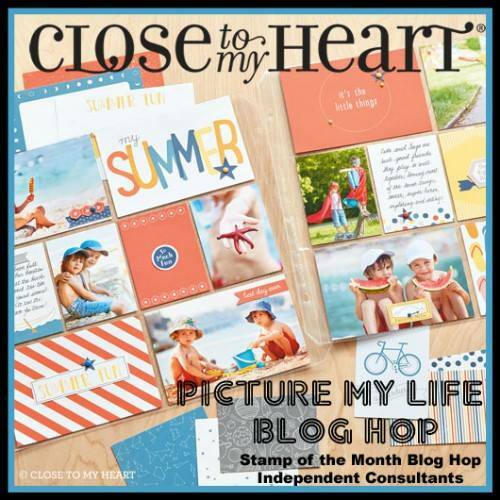 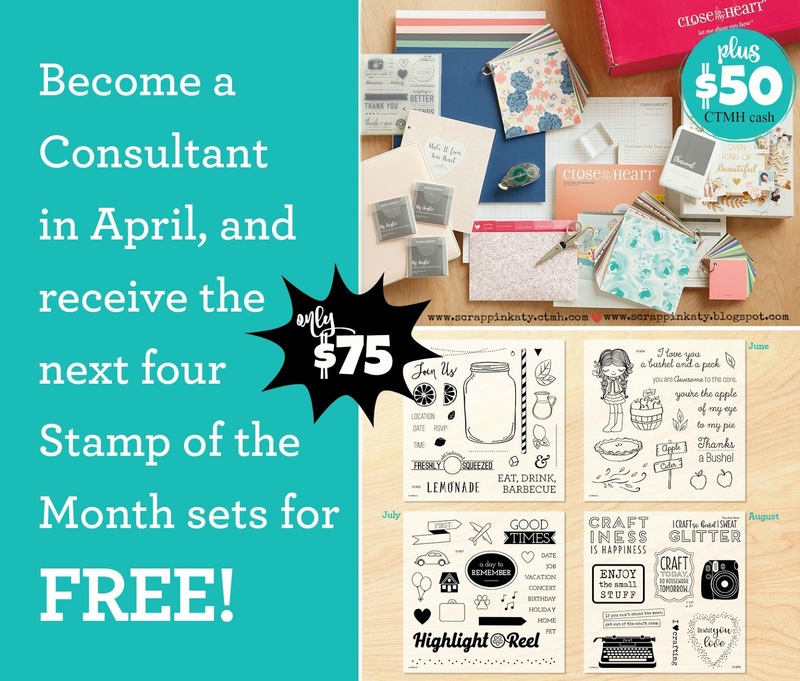 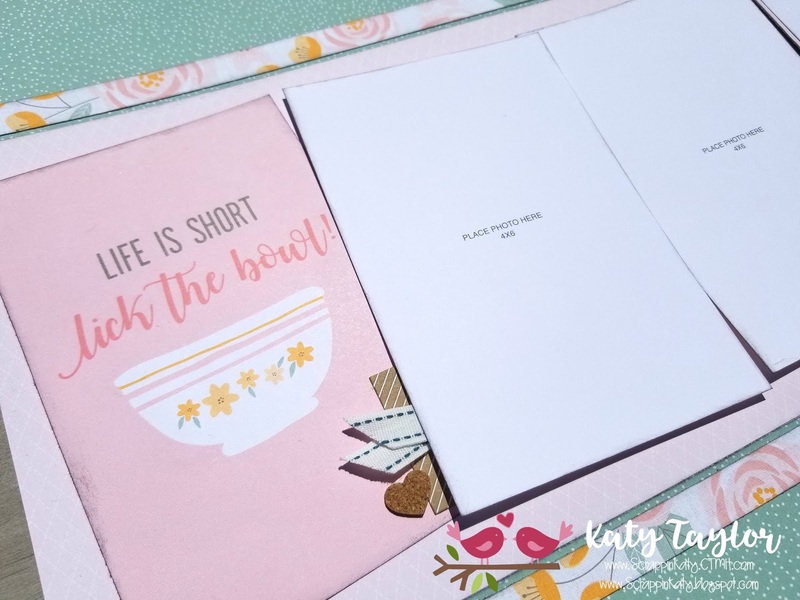 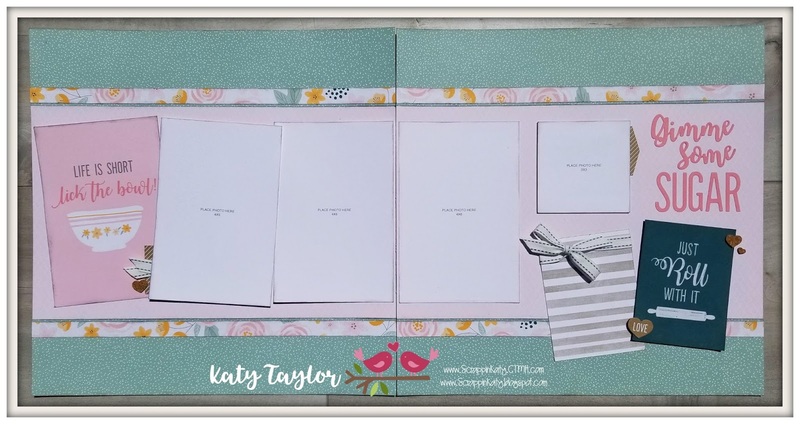 I decided to use a PML card (Pocket Scrapbooking - CTMH style) to make a recruiting card I'm sending to a sweet lady who has displayed interest in joining my CTMH Team...April is a FABULOUS month to do so by the way! 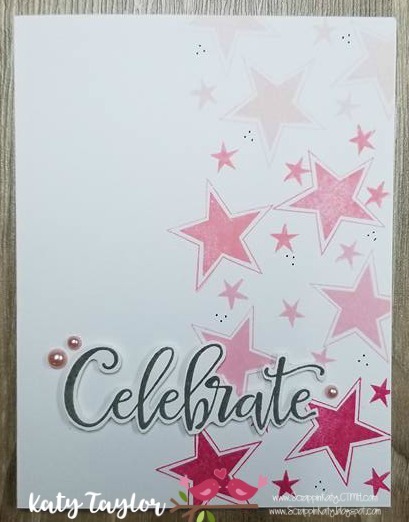 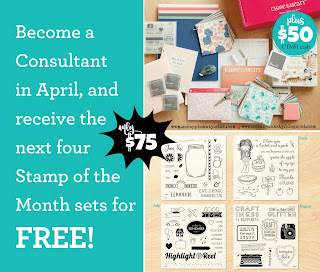 This card is using one of the FREE stamp sets a NEW Consultant gets when they reach the Straight to the Top Level 1 in their first 30 days. 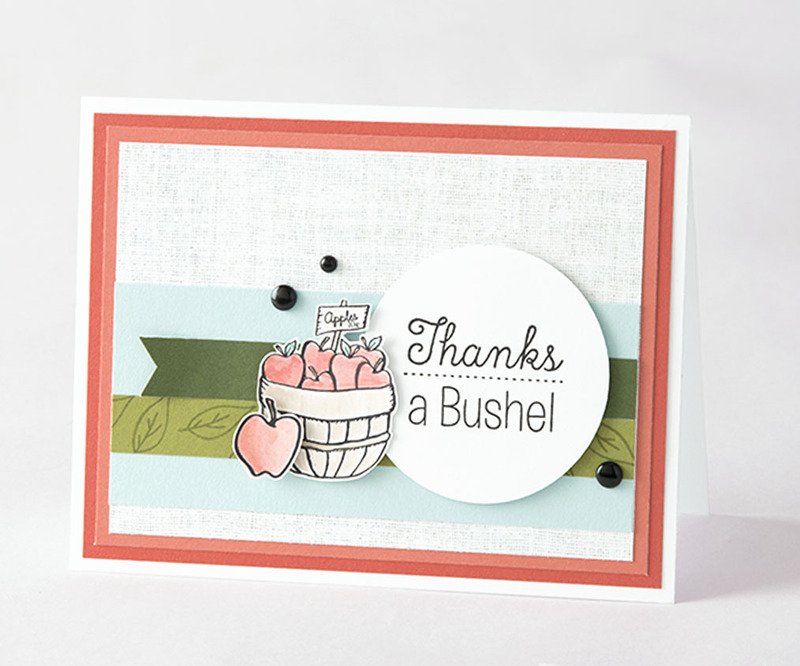 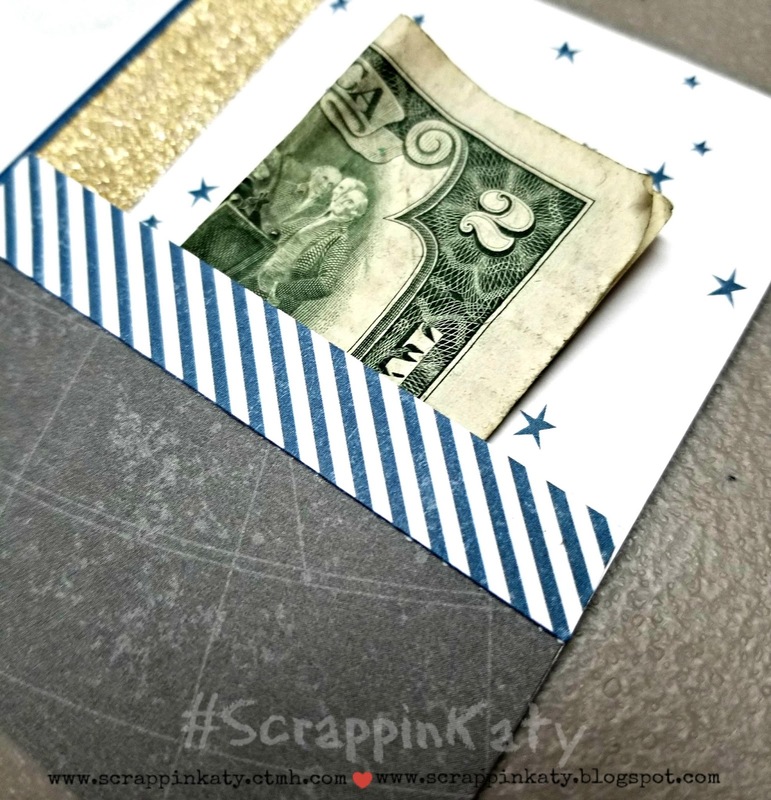 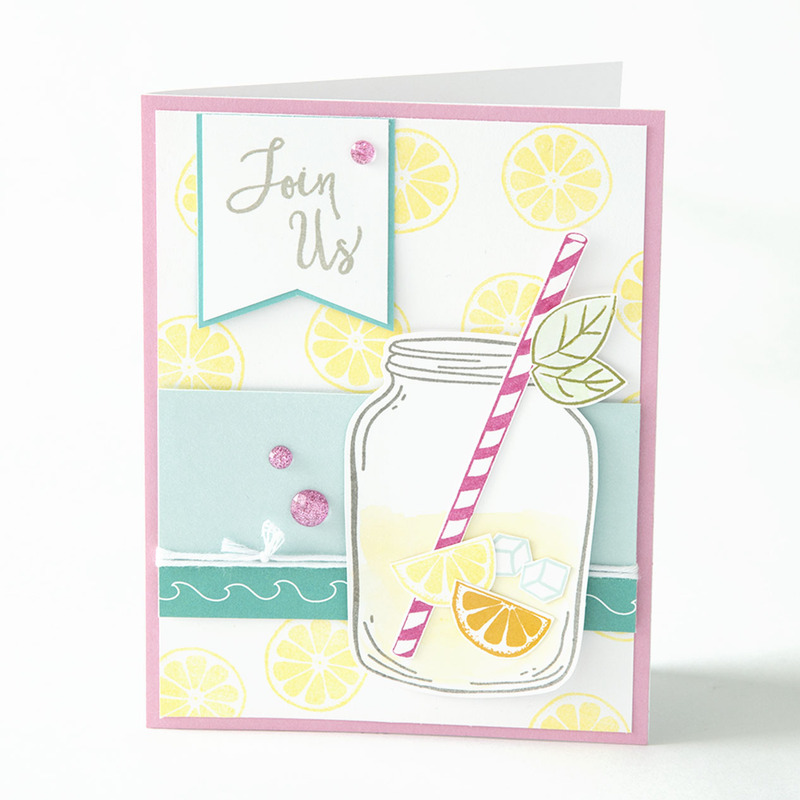 The pre-printed PML card from Gimme Some Sugar made this card come together sooooo easily! 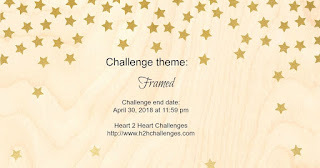 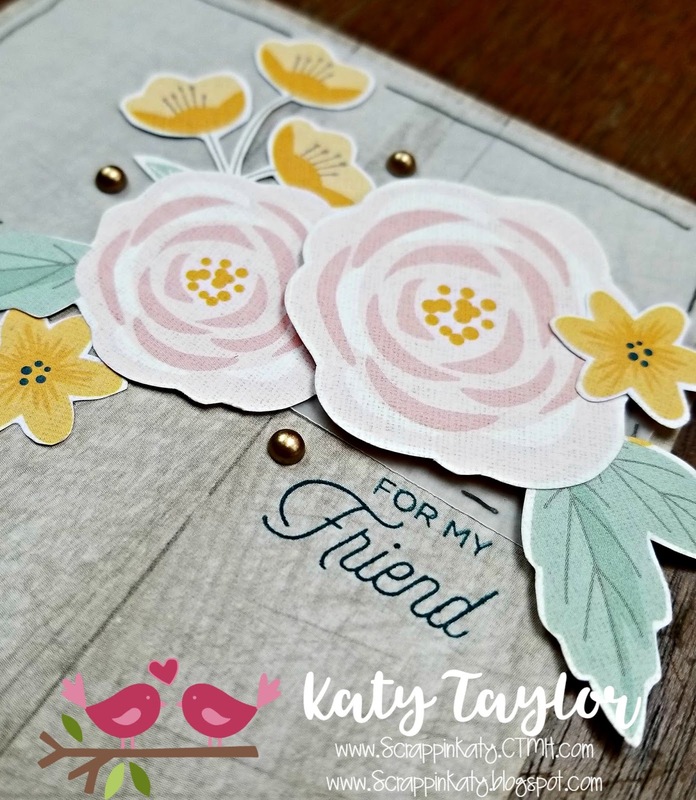 Don't forget to head on over to the H2H Challenges Blog and see what the other DT Members created. 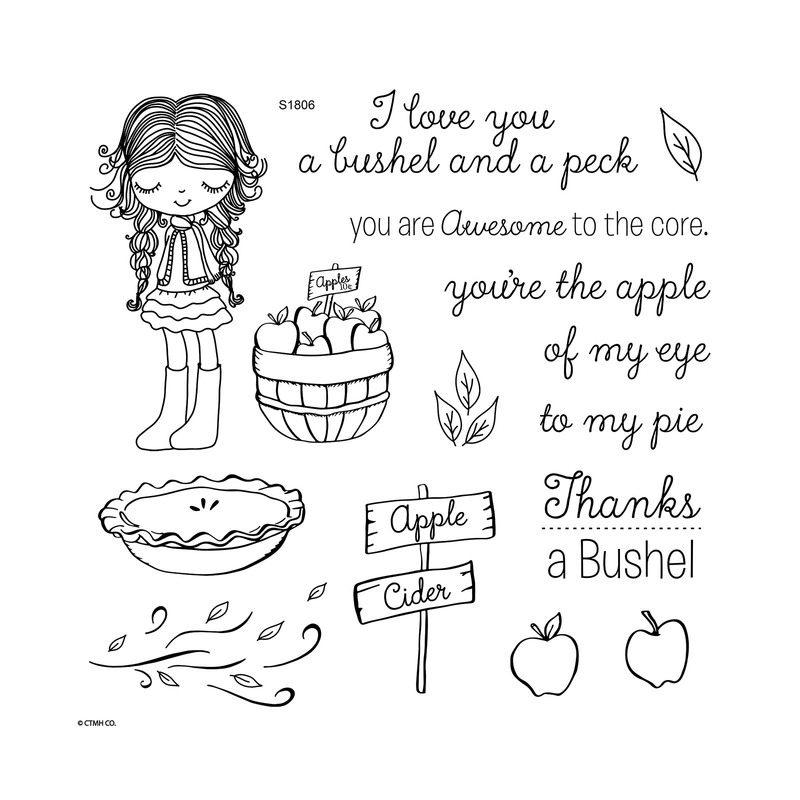 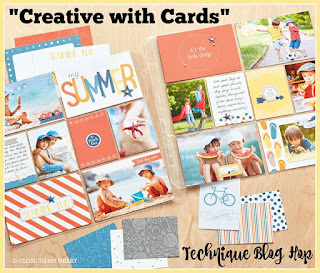 Welcome to this month's CTMH Technique Blog Hop featuring artwork from CTMH Consultants! 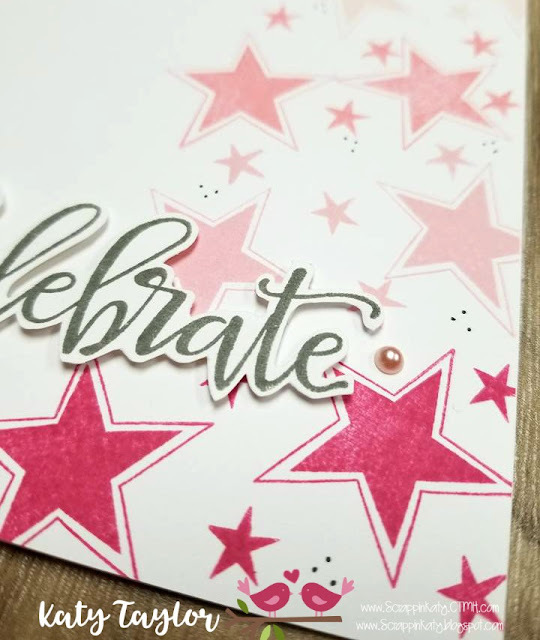 This month's technique is getting Creative with Cards! 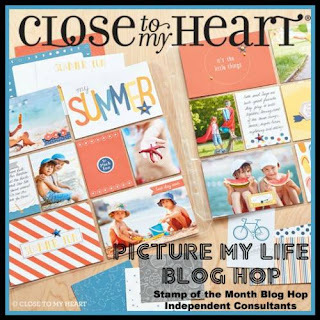 If you've come from Michelle John's Blog, you're on the right track...keep on hopping until you've seen all 12 Blogs! 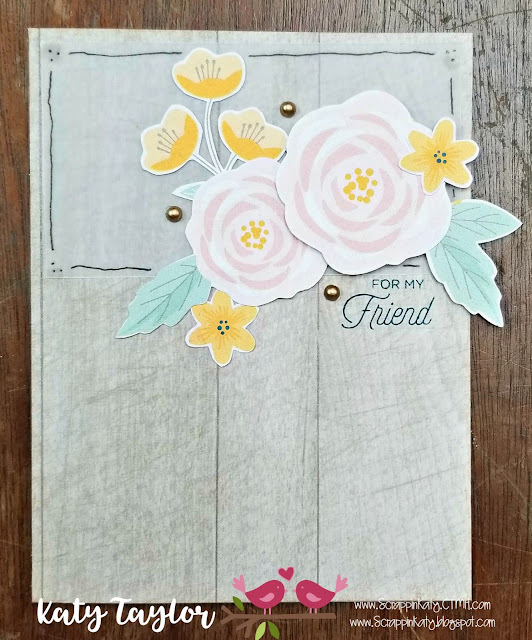 Well, you've reached the end of the line...if you started here or haven't seen them all, hop on over to Melissa's Blog to keep on hopping! 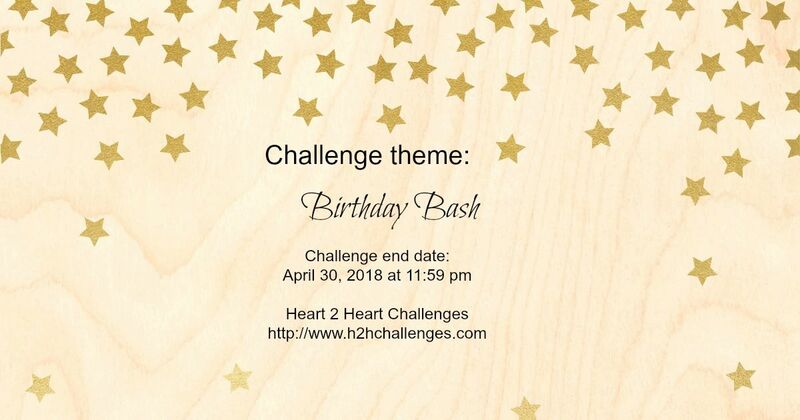 Welcome to this week's H2H Challenge featuring anything and everything BIRTHDAY!!! 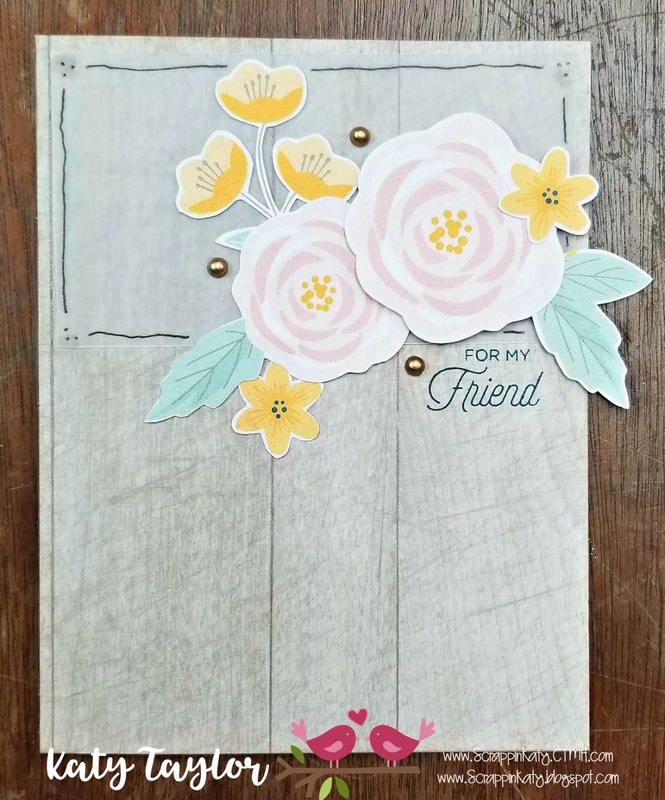 I have a good friend who had a birthday last week and I totally missed out on giving her a card so I made this quick card to give to her this week! 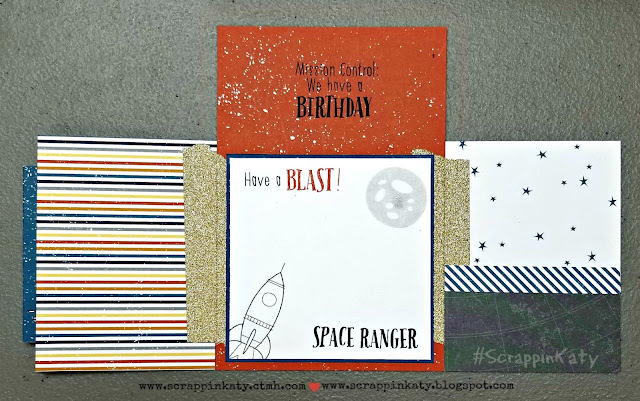 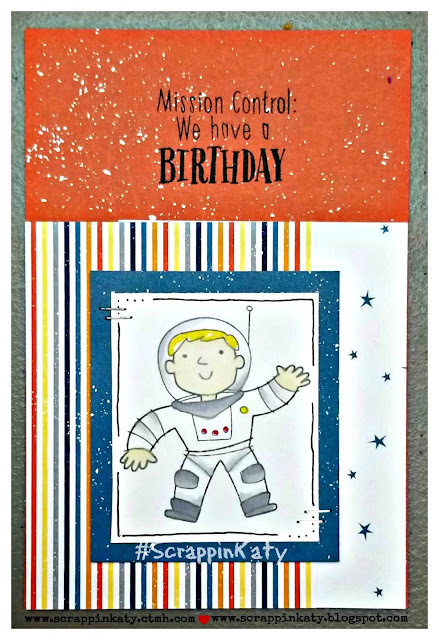 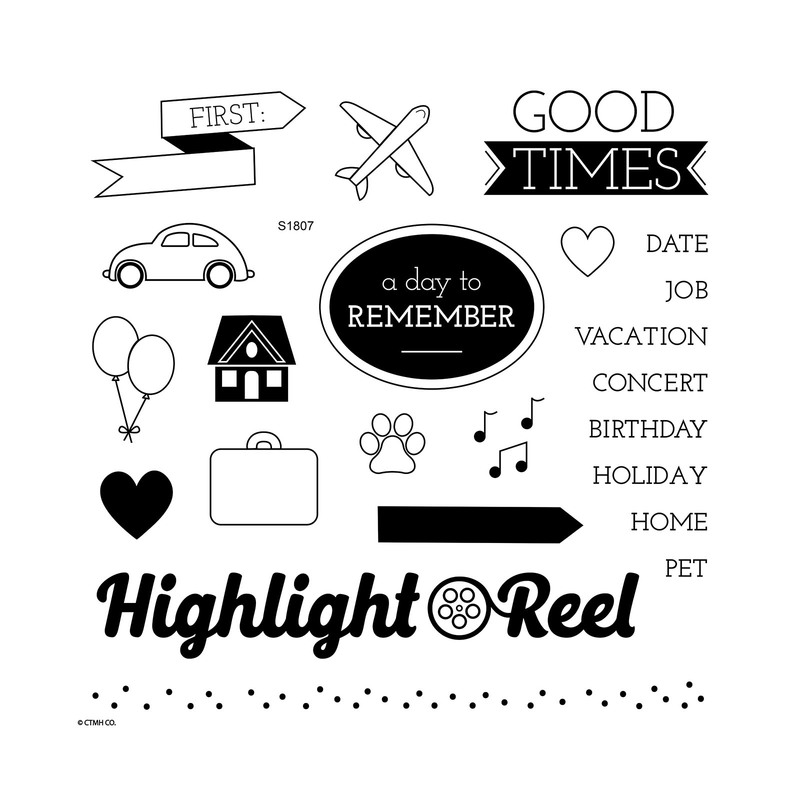 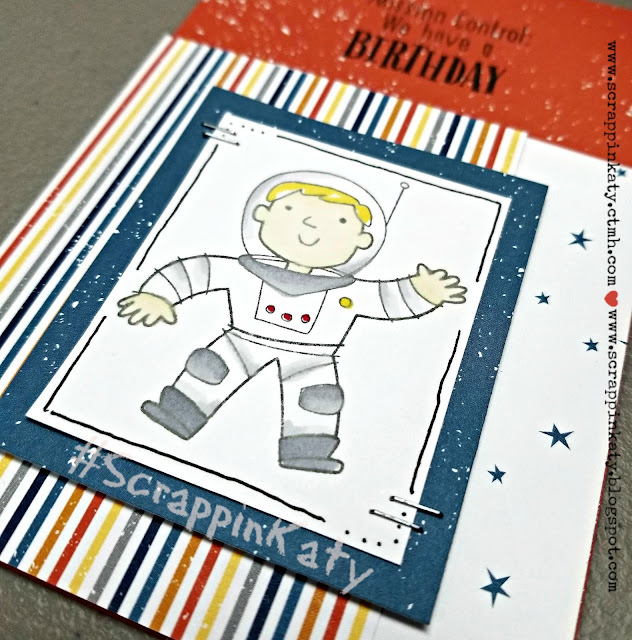 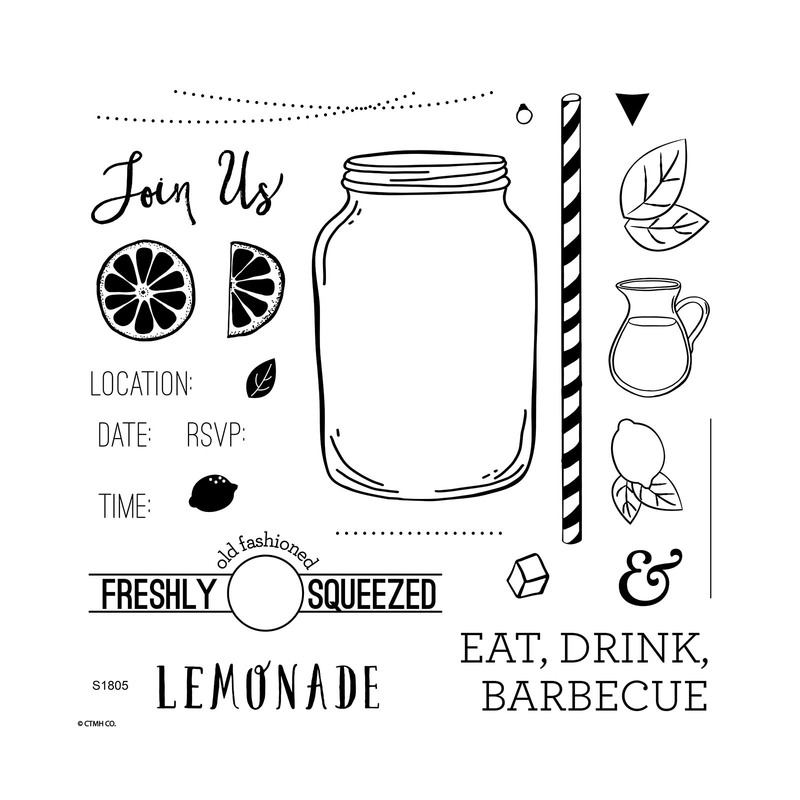 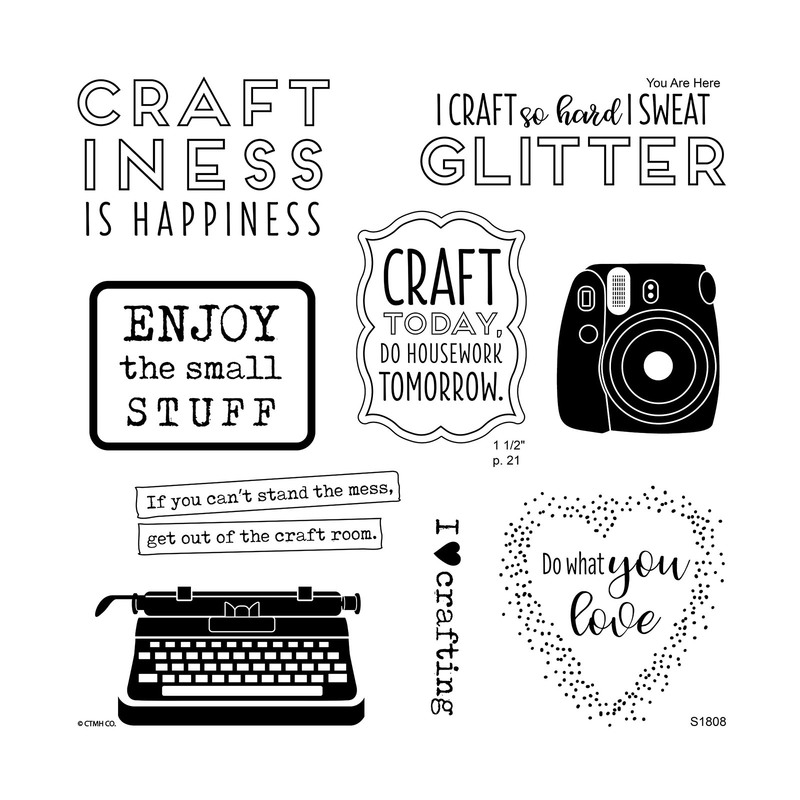 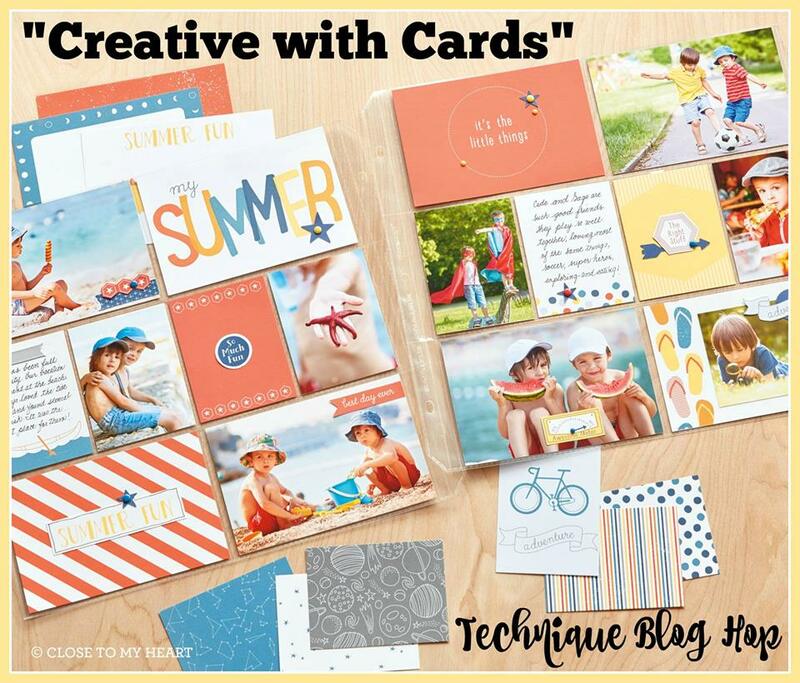 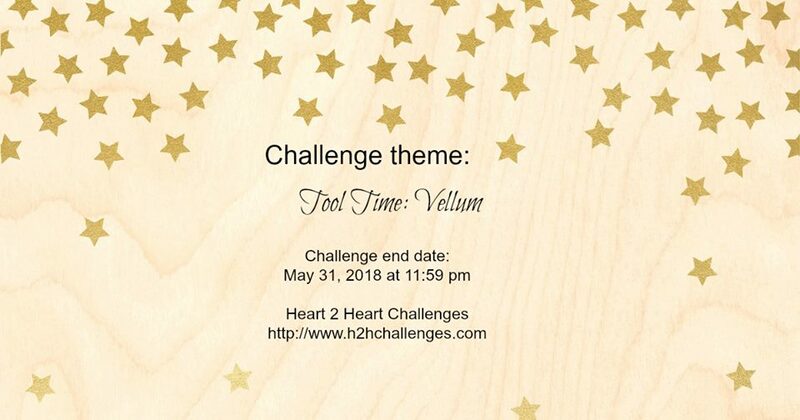 I hope you'll stop on over at the H2H Blog and play along with us this week...only "rules" are that you have to use at least one CTMH Product and it needs to fit our BIRTHDAY BASH theme!